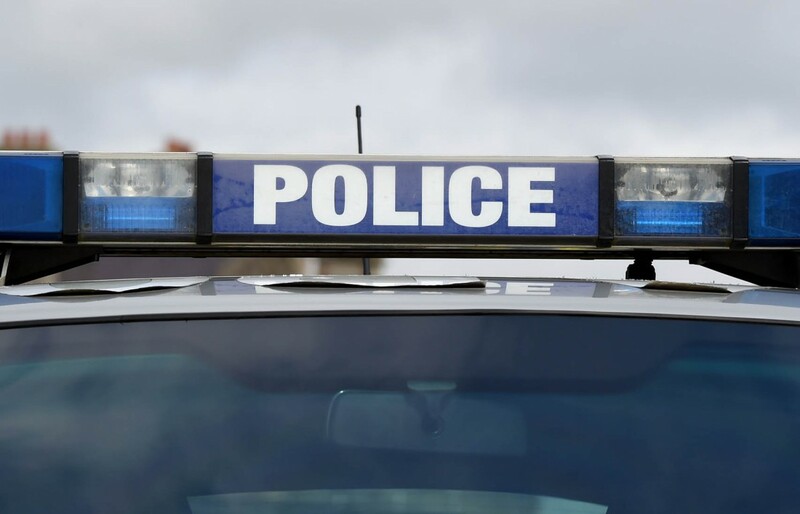 Detectives have launched a murder investigation after the body of a man was discovered in Clogher this morning, Saturday ( February 9). Detective Chief Inspector Peter McKenna, from the PSNI’s Major Investigation Team, said: “The body of a man was discovered in an alleyway in McCrea Park in the town at around 8.15am this morning. “A post-mortem examination has yet to take place but I am treating his death as murder.